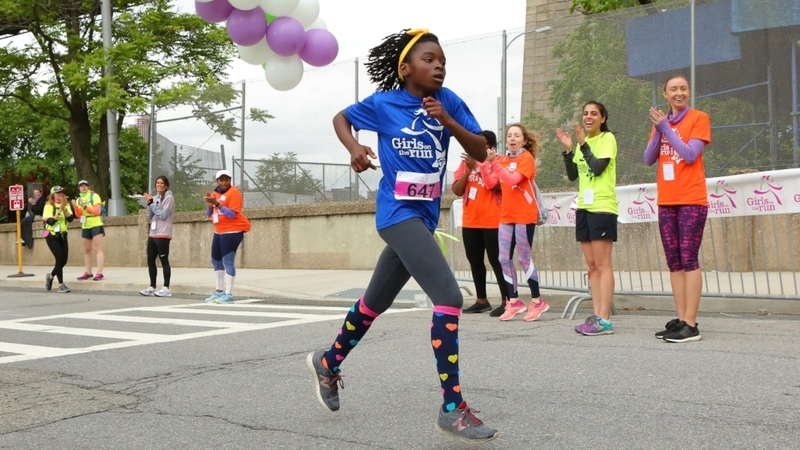 Heart & Sole is Girls on the Run’s middle school program that meets the unique needs of girls in 6th-8th grade. The program considers the whole girl - body, brain, heart, spirit and social connection - in a positive, structured space where girls can learn about themselves, explore new ideas, cultivate empathy and strengthen connections. Running is incorporated into each lesson to encourage physical wellness and teach life skills such as team building, creating a support system, standing up for themselves and others and decision making. The girls prepare for a celebratory Girls on the Run 5k event at the end of the program. This non-competitive event fosters goal setting and a sense of confidence through accomplishment to last a lifetime. 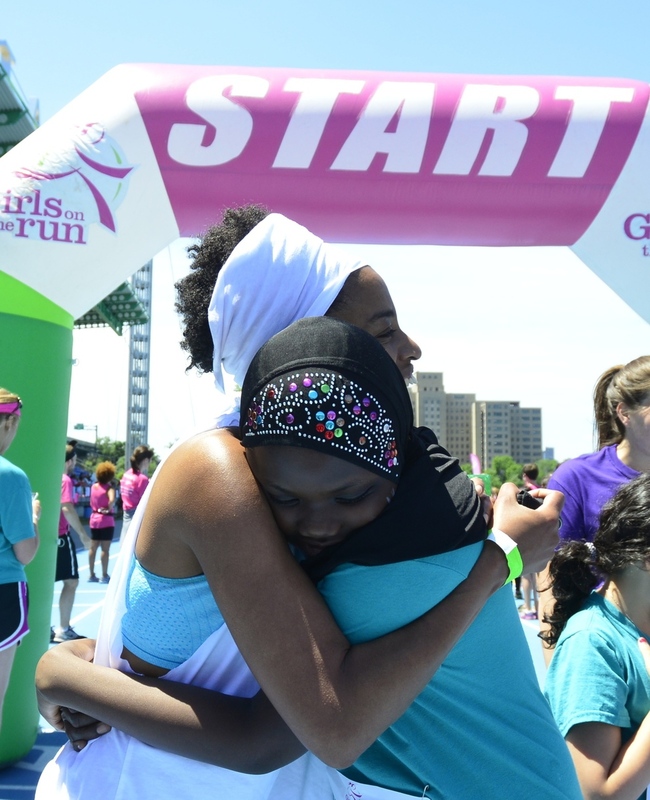 At Girls on the Run, we believe that adolescents have amazing gifts and strengths to cultivate. We also know that girls at this age often sort through conflicting messages about their worth, their abilities and their value. Our Heart & Sole middle school program helps girls develop the skills to tune into their own truths and to unleash their power to live confidently and joyfully. Girls meet twice a week in small teams of 8-15 for ten weeks, generally after school at their school or in a community space. To find more information about Girls on the Run - Heart & Sole for middle school, download our one-page overview here. You can also review a Sample Lesson here from our Girls on the Run - Heart & Sole Curriculum. Are you interested in starting a Girls on the Run program using the Heart & Sole curriculum for middle school girls? Visit our New Site information page and reach out to Radford Lathan with questions or for more information.